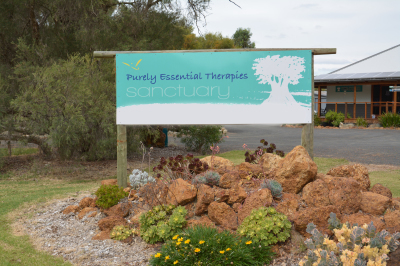 Ripple Bowen is located within the Purely Essential Therapies Sanctuary, just off the Bussell Highway at Cookworthy Road, Abbey. Therapy is by appointment only. To book your appointment, call between 9am and 5pm Monday to Friday. Ripple Bowen will be closed from Sunday 21st April and reopening on Monday 6th May, as Steve will be on annual leave. You can contact him by phone/text from Tuesday 30th April for bookings the following week. We wish you and your family a safe and happy Easter. See you when we return in May. This website and its contents are the copyright of Ripple Bowen – © 2016-2018. All rights reserved. Any redistribution or reproduction of part or all of the contents in any form is prohibited. If sharing anything from this website you must acknowledge this website as the source of the material. You may not, except with our express written permission, distribute or commercially exploit the content. You may not transmit it or store it on any other website or other form of electronic retrieval system.